Do No Harm- This is the deciding factor in everything I do while training your child. Reduce Injury Probability– Preparing your child to have lower likelihood for having injuries occur while playing their sport. Improving Athletic Performance- Building on the foundation of principles 1 and 2, and adding in my specific program to increase strength, coordination, body control and functional movement patterns. The program I have created and follow is tried and true, and will get your child safely to where they want to be, athletically. In addition to all of the physical and sport related benefits, it is my goal to try and instill several qualities through strength and conditioning that your child will be able to continue to use throughout their lives. These qualities will not only make them successful athletes, but more importantly, successful members of their communities/schools/teams/families etc. realizing that the process is more important than the outcome. All too often we become ‘outcome orientated’, focusing on the outcome rather than appreciating the process and steps we need to take to get to our goal. For us to achieve this, it is important for us (parents and coaches) to speak a common language; with common goals and expectations. This is where teamwork between you (the parent) and me (the coach) will really help to get us to where we want to be. Open communication about your goals for your child, most effective coaching style, and any other details that you think would make the relationship we are trying to build become stronger. Your feedback and partnership is essential in the success of your child’s progress in this program. 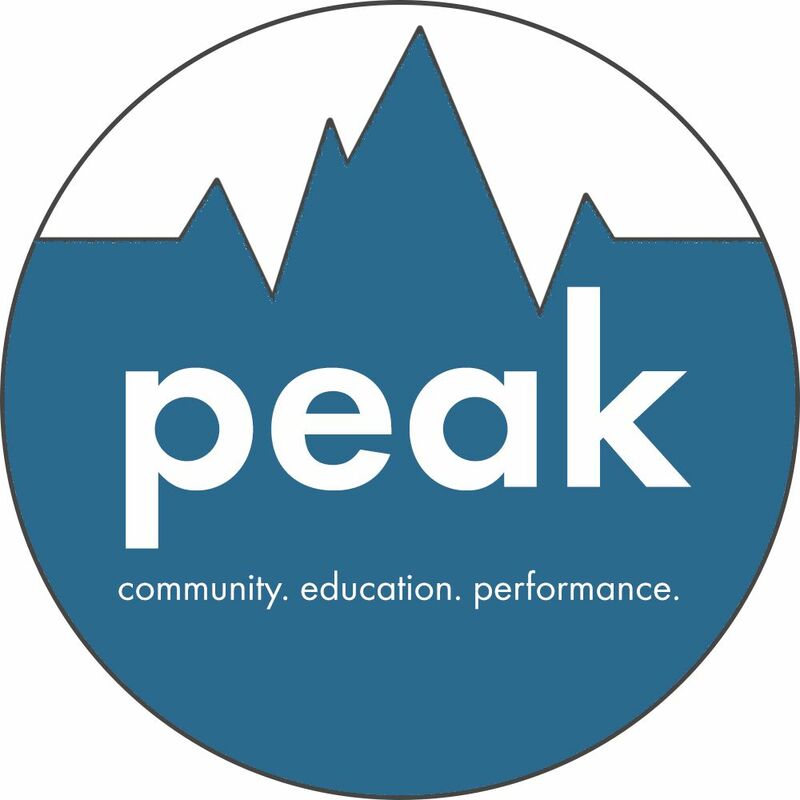 Peak's goal is to create an atmosphere and group that fosters success through education, community and performance. Through community service events, we help make long lasting positive changes on our surroundings. Through hard work and consistency we begin to perform at our highest levels not only as athletes but also as teammates, classmates, brothers/sisters,and most of all, human beings. We understand that the only things we can control is our:Effort, Attitude, and Reactions. We use strength and conditioning as a platform to help grow young adults with positive self worth and confidence. The REACH Next Level Athlete program is designed for those athletes who are committed to getting themselves prepared to compete at their highest level. 5:1 coach to athlete ratio. The elementary school groups create physical literacy through exploration and play. This can be done through obstacle courses, tag games, relay races, jumping, hopping, throwing, catching, rolling, and somersaulting. This age group relies on free ply. These kids benefit greatly from trying new things, developing their own "style" of movement and having fun! 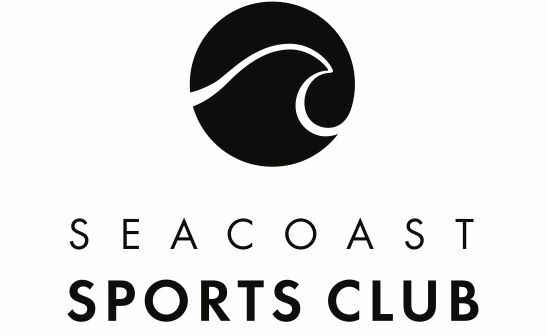 This group is designed to get kids in a safe learning environment to not only have fun and build body weight strength, movement coordination, but also learning how to be part of a team, work together as a group and to try to accomplish things. Most of all, middle school athletes need a boost in self confidence and through strength and conditioning we can help to create a strong and healthy mind and body. This can be curated through physical movement and fun! We can refine some athleticism, make huge gains in strength and power. The lifts become more Progressive, but still have an emphasis of injury reduction and resiliency.